Your Optometrist in Columbus, OH. Call us at 614-451-7244 today. Welcome to Riverview Eye Associates in Columbus. 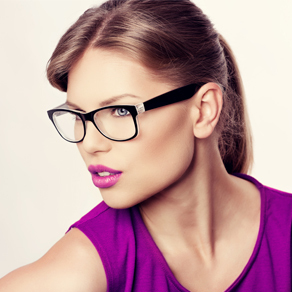 We strive to provide the finest in optometry services. 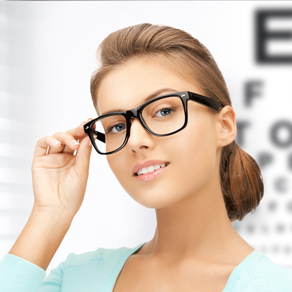 Our one-on-one approach to optometry makes us the eye and vision care providers of choice in the Columbus area. Our optometrists offer the following services: complete eye exams, contact lenses, glasses, eye health management, brain injury vision care, sports vision training, and developmental vision therapy. For a complete list of services, please browse our website services page . Call us at 614-451-7244 or schedule an appointment online. Patients throughout the Columbus area come to Riverview Eye Associates because they know they will receive the personal attention and professional care that is our foundation. Our team is dedicated to keeping our patients comfortable and well-informed at all times. 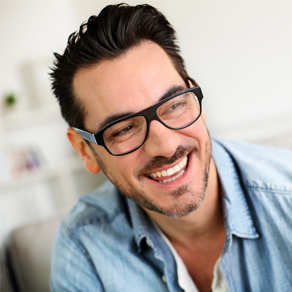 At Riverview Eye Associates, we will answer all of our patient's questions. Additionally, we accept many insurances and offer vision financing through Care Credit. "Thanks to the Multi-sensory training my life is returning to normal. Instead of struggling with dizziness five to six days per week. I have challenges only one to two days per week."